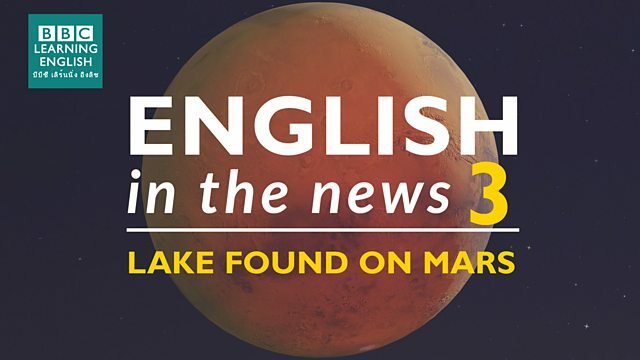 A very, very big lake has been found on Mars! Join Sian and Clare to find out more about this story and to learn some great words for talking about very big things. 'Giant' can be a noun or an adjective, but when it's an adjective, does it go before or after the noun? Which sentence using the word 'giant' is NOT correct? You're looking for a word that can follow 'an'. Wattana has just got a new house with an ______ garden! Are these things abstract or real? Which of these things do we not normally describe as 'giant'?